Stern Pinball today announced a special re-themed version of the WhizBang Pinball’s Whoa Nellie! 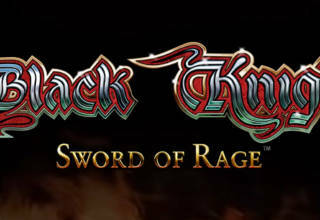 Big Juicy Melons game. 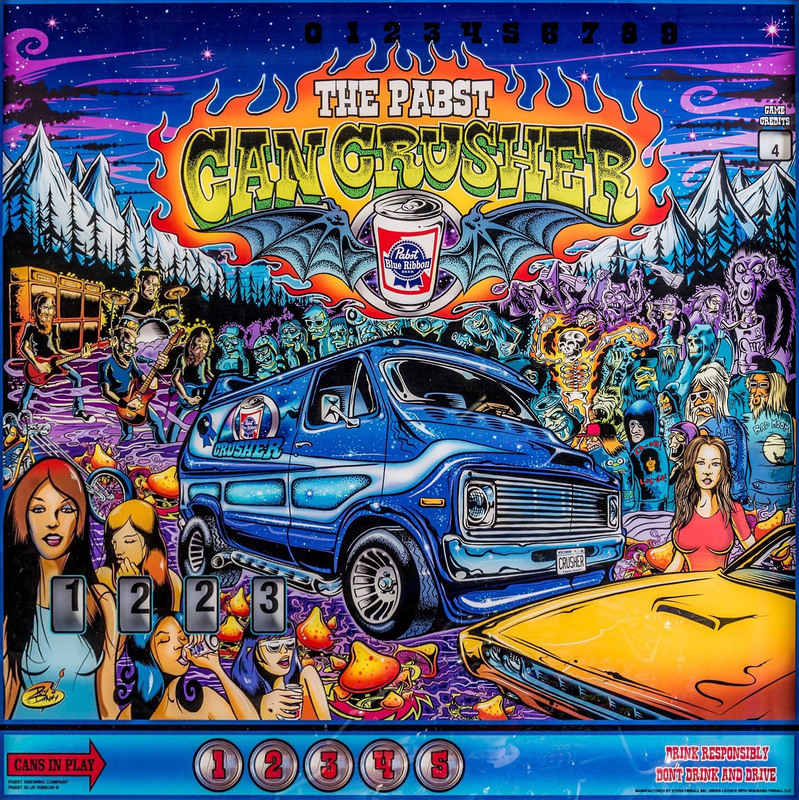 The new The Pabst Can Crusher game is themed on the iconic Pabst Blue Ribbon (PBR) beer, and Pabst will be promoting the game at a number of their merchandising and sponsored events. The game features all-new artwork by Dirty Donny Gillies featuring a typically highly-stylised design and many cameos, such as the band Red Fang who provide the music for the new game. 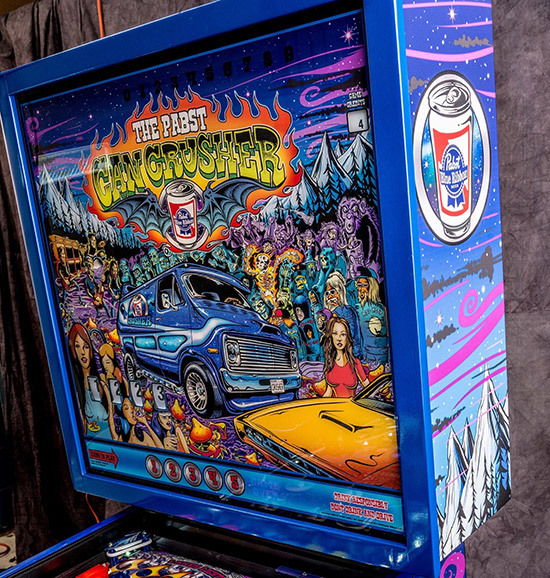 The Pabst Can Crusher also eschews the weathered wooden cabinet and legs in favour of a more modern design. 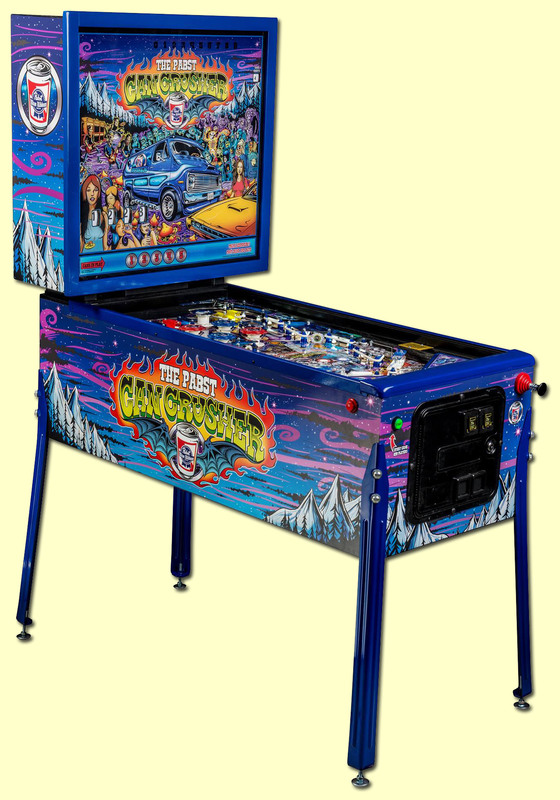 However, it retains the score reels, backglass light indicators and the electromechanical essence of Big Juicy Melons. 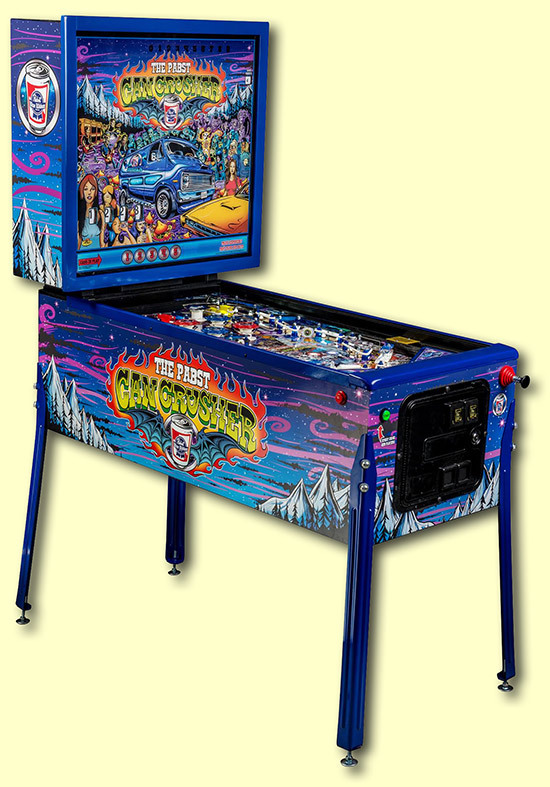 The cabinet shape is also retained from the WhizBang game. 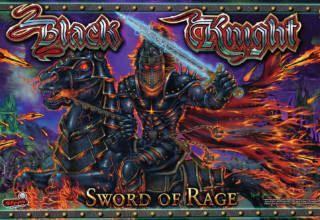 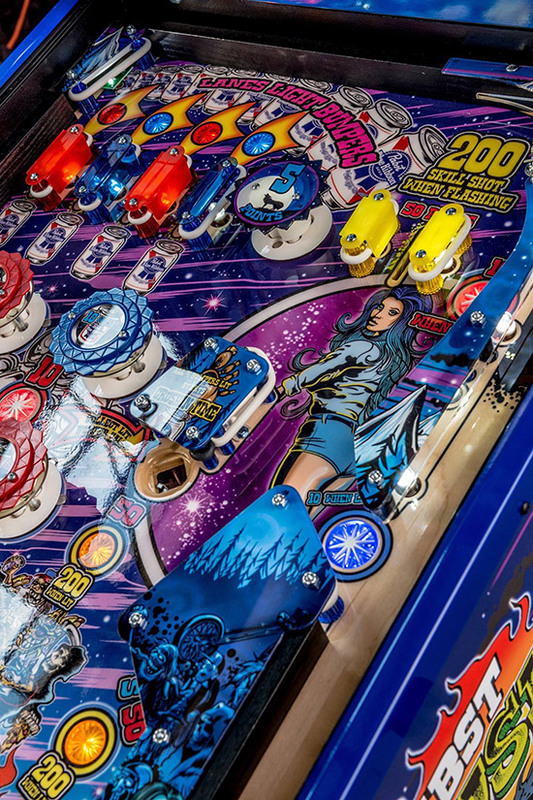 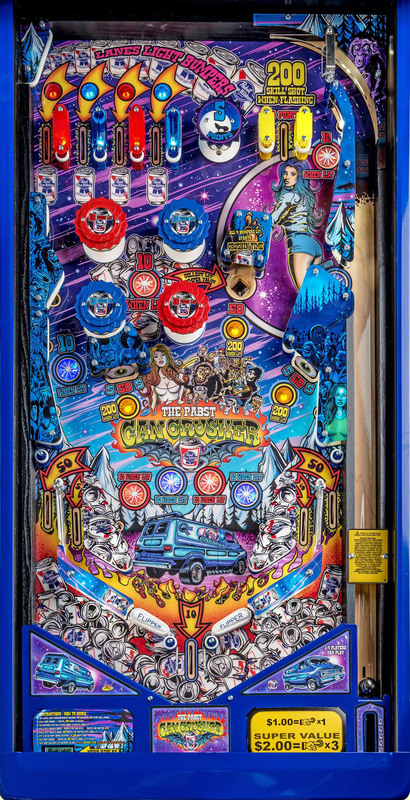 The playfield design is unchanged from Big Juicy Melons but the artwork is as busy and colourful as the backglass image. Stern Pinball have not announced whether The Pabst Can Crusher will be available for retail sale, and if so whether it will be sold through Stern’s regular distribution channels. 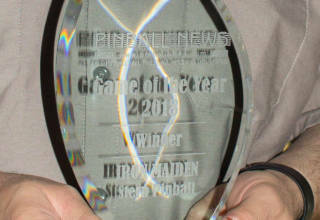 Nor have they revealed how many Can Crusher machines will be made or any potential price point. 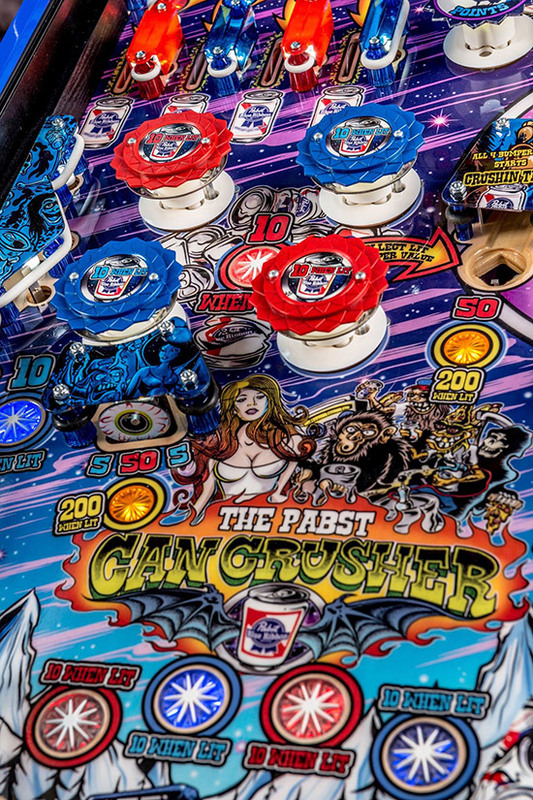 Here’s what Stern Pinball had to say about the game, although the announcement appears to be credited to Pabst Brewing Company instead. 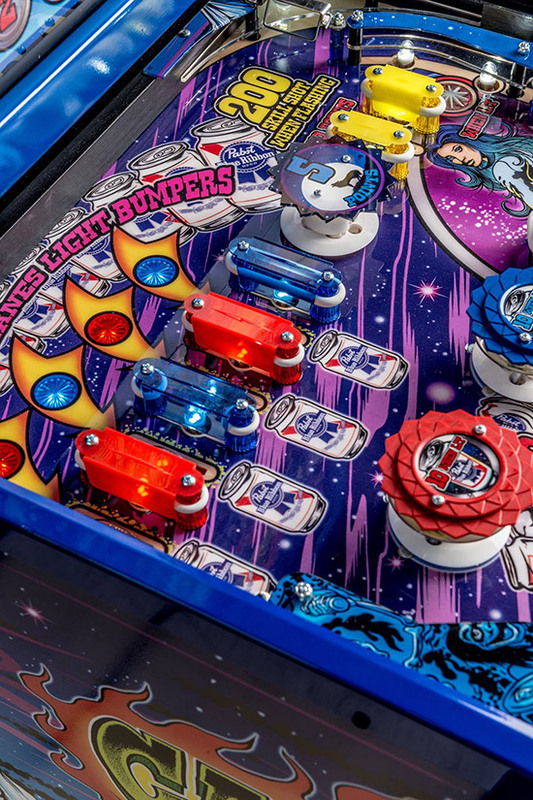 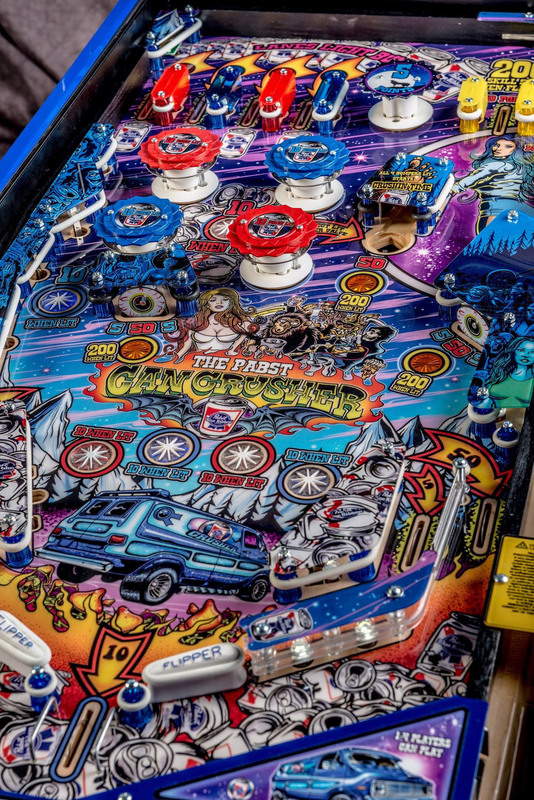 ELK GROVE VILLAGE, IL – July 13, 2016 – The Pabst Brewing Company, makers of Pabst Blue Ribbon beer (“PBR”), today proudly announced the debut of its new PBR-Themed “Can Crusher” pinball machine. 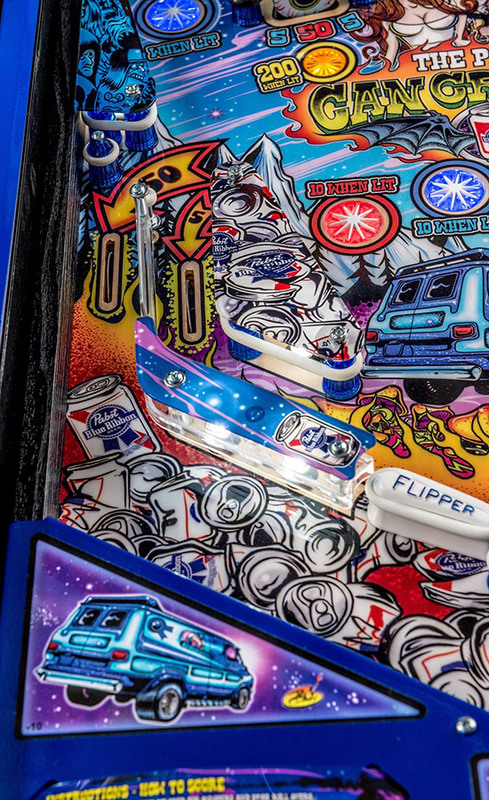 We’ll have all the latest news about The Pabst Can Crusher right here at Pinball News.